Hello again, friends. I hope you all had a good weekend. I’m hanging on the sofa, enjoying today’s chilly afternoon. Dave has RedZone football on, and I’m still reeling from a wonderful party at our new house. 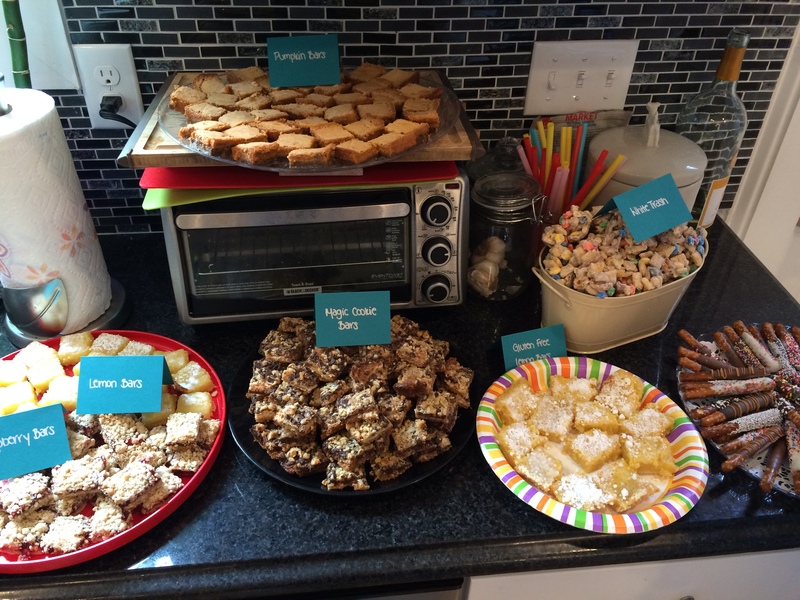 Yesterday, we *finally* threw our housewarming party after moving into our home in late May. 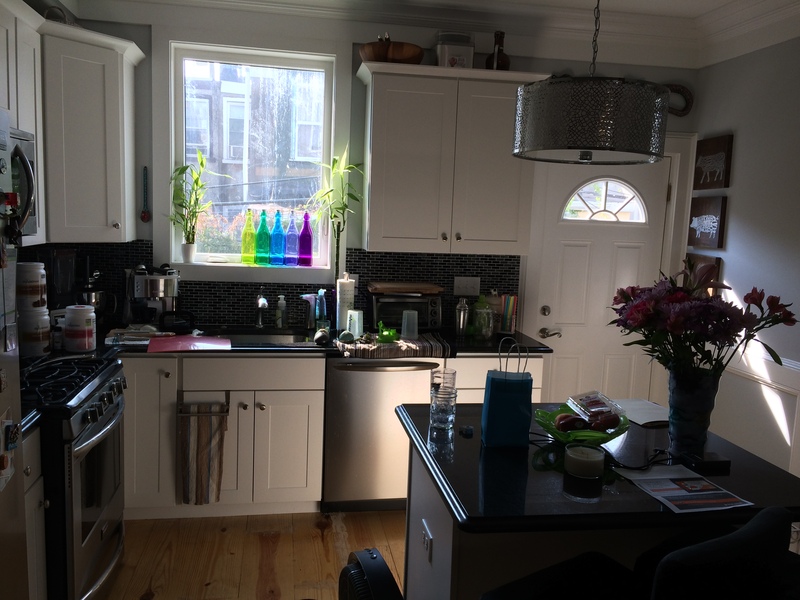 It’s been a journey and a lot of work getting the house together… buying some new furniture, painting a few of the rooms, hanging up pictures, etc. It’s nice for everything to be coming together. 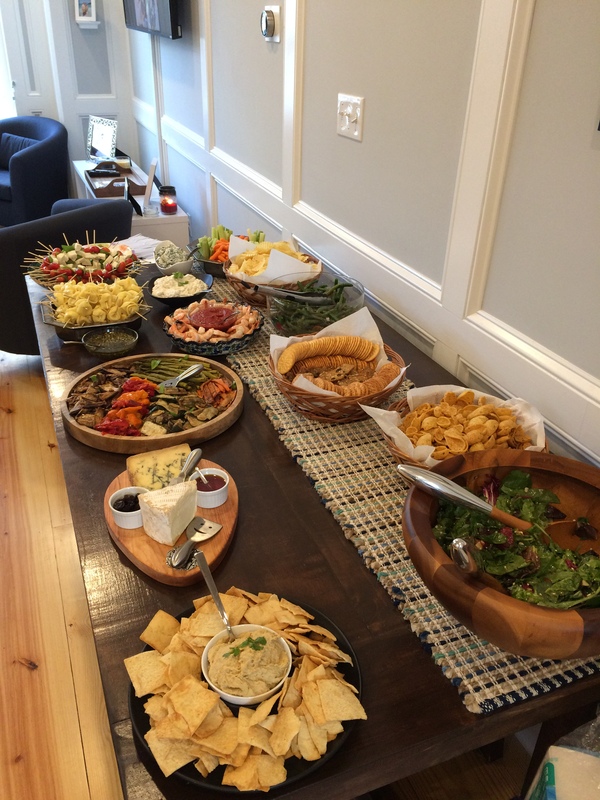 The housewarming party was a great success- lots of friends and family came to visit and we had a great time. 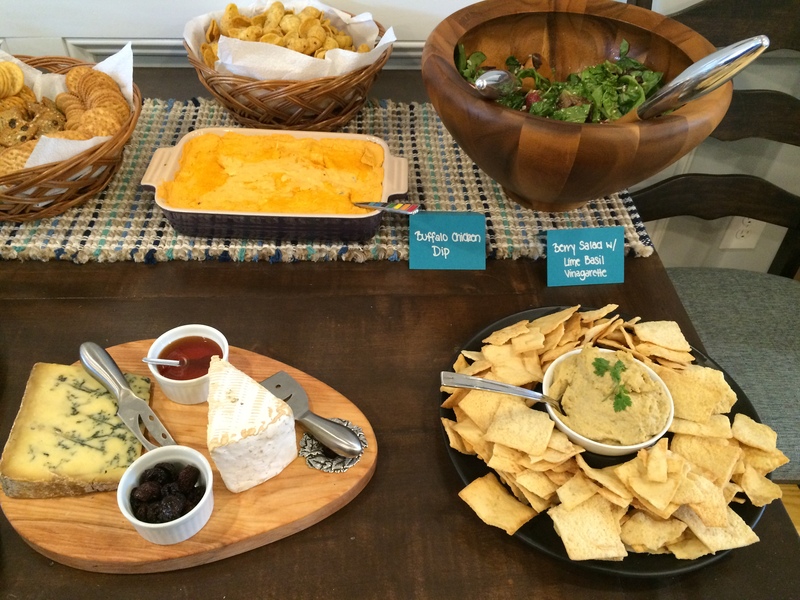 But, more importantly… the spread was fantastic. After lots of planning, stress, more planning and more stress- I landed on what I hoped to be enough food for the 60+ people we were expecting. 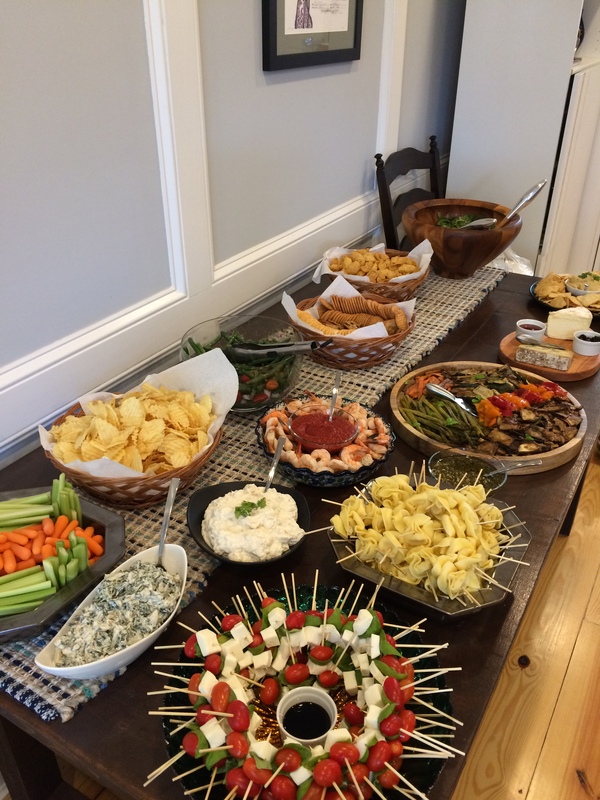 I wanted to share my party spread and the corresponding recipes with you, in the hopes of maybe making YOUR next open house party less stressful. Our party was awesome, and the food was absolutely perfect. There are a few tips I’d first like to give before diving into the yummy recipes I’m sharing. 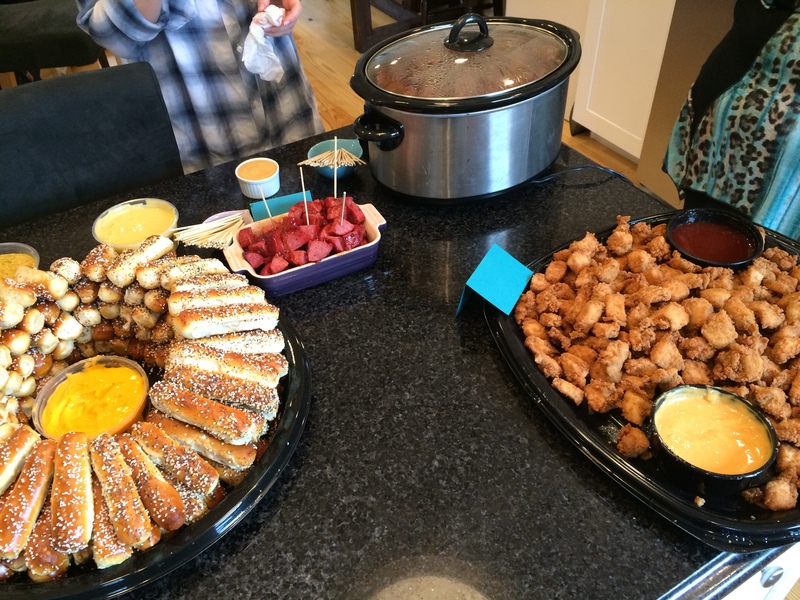 When you’re going to try and cater your own party, you can never have too much planning. My first step of planning was for our menu. I saved recipes with links to the original pages on an email draft, and added as I thought of more. At the same time, I made my grocery list. Every time I added a recipe, I would open it up and jot down the ingredients I’d need to buy for it. I’ve found this to be SO helpful while I’m at the grocery store. For your menu, come up with a variety of options. Finger foods are always ideal, less waste and clean up required. A few hot items, a few cold items are nice… as well as a good combination of veggie-friendly and carnivore-friendly. Next, plan when you’re cooking EVERYTHING. If there’s anything you can prep before hand, do it. The less you have to do the day-of, the better. Trust me. Things get crazy and stressful and this will make your life so much easier. Double check your ingredients. I had to go back to the store twice, after not remembering to save my onions, or buy extra limes. Your prep will run smoothly if you check all of your ingredients before starting on your recipes! Map out your serving plan just as precisely as your recipe plan. Know what serving utensils, dishes bowls, and space you’re going to use before making up your mind. Labels. Label your food and drinks, please. You wouldn’t want all your hard work to go to waste because someone doesn’t know what’s in the cheesy dip no one’s touched yet. People feel more comfortable eating food when they have an idea of what it is… don’t you? Ask for help! Grab your spouse, Mom, friend, anyone who offers to help you. It’ll be nice to get to delegate some of the work, but also getting another opinion when you’re stuck with a last minute decision is clutch. Now that you’re ready to plan… let me share my menu with you! For our food spread, I wanted to go with most recipes I could make before the day of the party. I’m a huge fan of dips, so I always have a few of those. I also had a few cheese plates we got for our wedding that I wanted to show off, so I definitely wanted to do some fun cheeses. Adding in a few other apps here and there, and Dave’s requested Chick Fil-A nugget platter, we came up with a great variety of food that was pretty much gone by the end of the night! It was a huge success. Soft Pretzels: Being in Philly, I had to order our favorite soft pretzel tray from Philly Soft Pretzel Factory. I like to get the full tray but only include salted pretzels and everything pretzels. Yum. Dave picked these up about an hour before the party started. Cheese Plates with Crackers: I ALWAYS try to buy my cheese from Trader Joe’s. They have an awesome variety and great prices and if you’re not sure what to do, their staff is very helpful. I went with a crunchy, aged sharp cheddar, a 1000-day aged Gouda, the always reliably delicious and creamy Saint Andre, a nutty Manchego, and a slightly stinky Blue Stilton. We had a few accompaniments to go alongside the cheese and crackers- Fig Butter, Honey, Dried Cherries, and Truffle Marcona Almonds. Nommm. 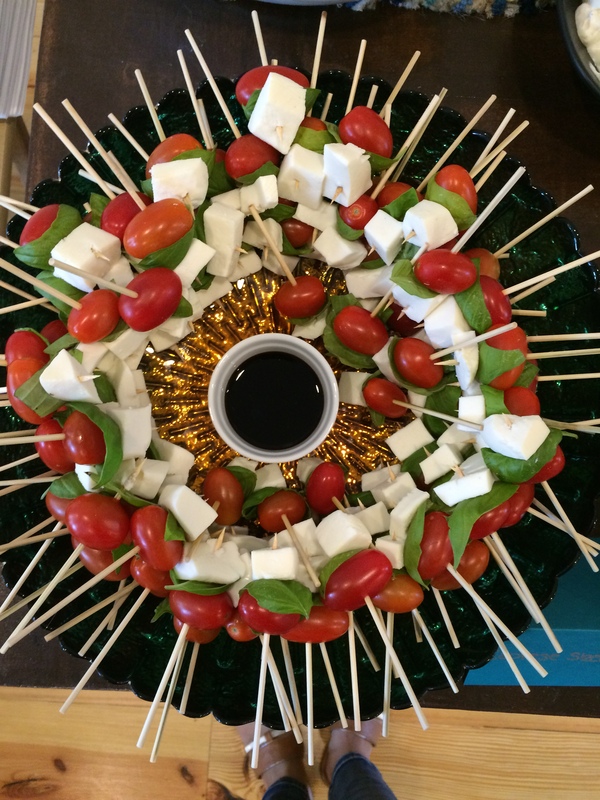 Caprese Skewers: This is probably my new favorite entertaining snack. It’s healthy, it’s easy, and everybody loves them. These bad boys are simple… buy yourself some small wooden skewers, stack a grape tomato, basil leaf, and chunk of fresh mozzarella. You can drizzle with balsamic or put a small dish in the center, like I did, for your guests to dip. I recommend doing this day of so the tomatoes and cheese don’t dry out. 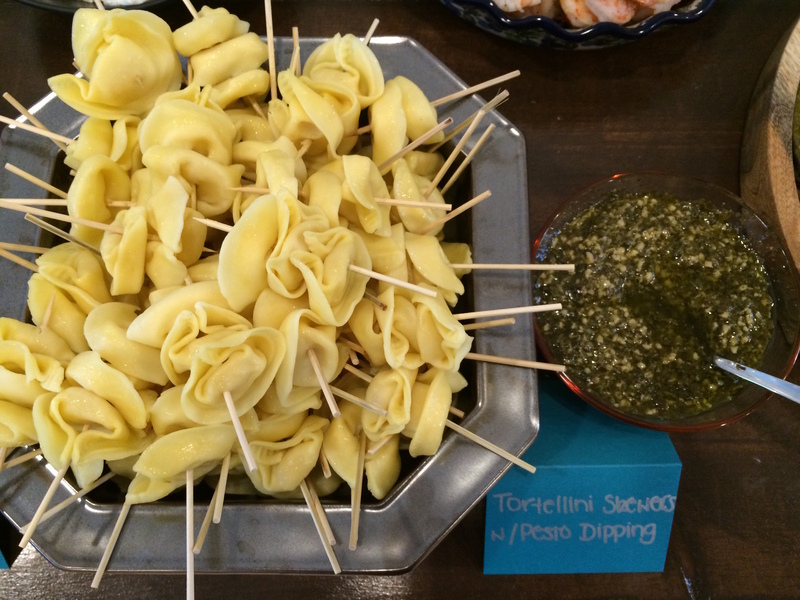 Tortellini Skewers w/ Pesto Dipping Sauce: Another SUPER simple recipe. I bought a huge serving of the pre-cooked tortellinis from BJ’s and cooked them up day of. Throw two tortellini’s on each skewer and then again, either drizzle or offer a pesto dipping sauce. I wanted to do this instead of a pasta salad, that people would probably serve themselves too much of. Roasted Shrimp w/ Cocktail Sauce: This was a great make-ahead snack. Bought a giant bag of Extra-Large frozen raw, tail-on shrimp from BJ’s. Shrimp can be expensive, so definitely try to get them in bulk! I thawed the shrimp, then spread them in a foil-lined, pam-sprayed cookie sheet. Then, I sprayed the shrimp with coconut oil spray (olive oil drizzle would be fine too!) salt and pepper. Popped them in the oven at 400 for about 4-5 minutes on each side. I put those in a tupperware until the day of, when I served with cocktail sauce. Simple, yet these were the first snacks gone! 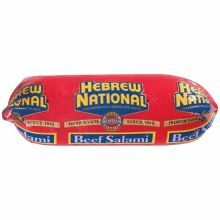 BBQ Salami: Two Hebrew National Salamis- score and place in foil inside a baking dish. Cover the salami with BBQ sauce. Sweet Baby Ray’s is a family favorite (and gluten free!). Bake in the oven for about 45 min or until the BBQ sauce starts getting all carmelizedy on the salami. Cut or slice and pour any extra BBQ sauce ontop. 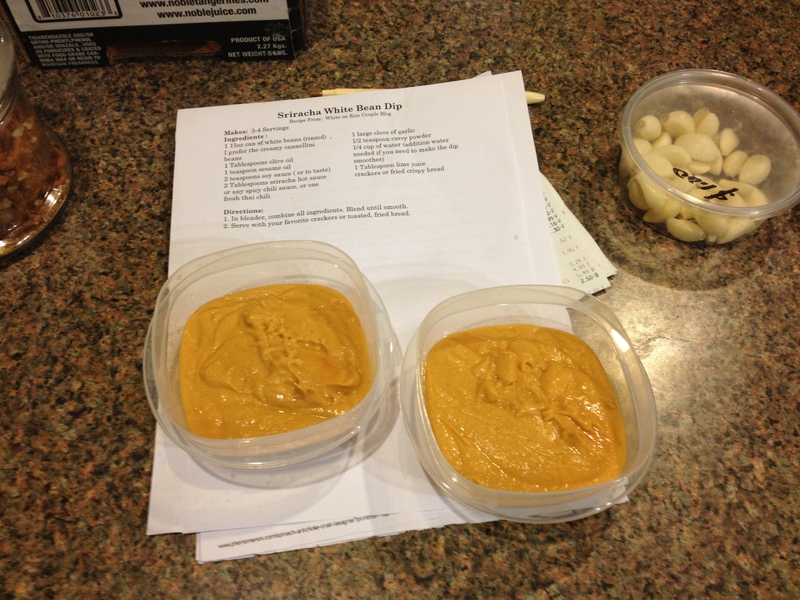 Serve with mustard, again, family preference is Nance’s Sharp and Creamy. Another big hit. Caramelized Onion Dip w/ Wavy Chips: Based off of Ina’s Pan Fried Onion Dip. This was a new recipe to me and I’m pretty much obsessed. This was the first thing I came to when people were leaving and it was my turn to eat. YUM. Recipe- 2 Large Sweet Onions, 4 T Butter, 1/4 cup Vegetable Oil, 1/4 tsp Cayenne, 1 tsp Kosher Salt, 1/2 tsp Black Pepper: Cut onions in half. Make thin slices with the cut side-down (half moon shape). Cook the onions for about 30-40 minutes with all other ingredients listed so far in a saucepan. Put aside and let cool. Meanwhile, in a mixer, combine 4oz Light Cream Cheese, 1/2 cup Fat Free Sour Cream, and 1/2 cup Olive Oil Mayo. Once the onions are cool, add them to the mixture and combine. I tried to remove the onions from the grease, and did not just dump them in together. 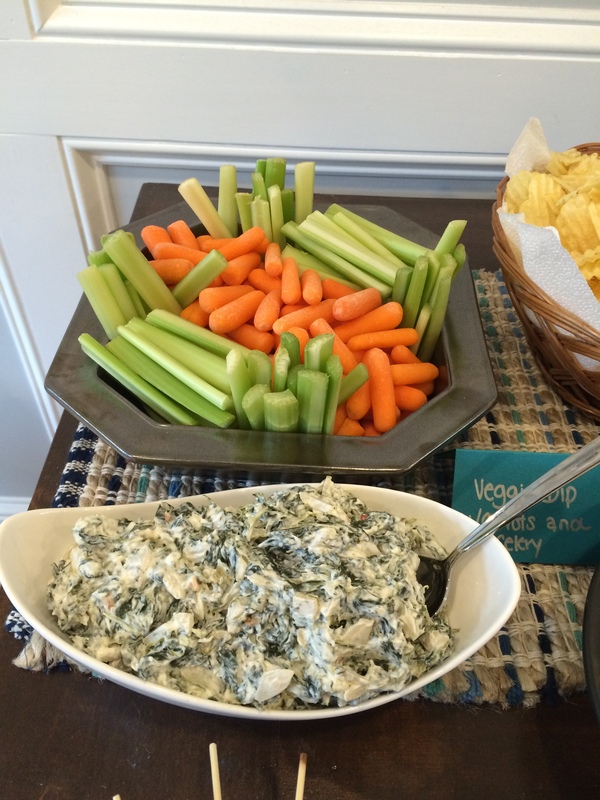 Spinach Dip w/ Carrots and Celery: A classic staple for us. I make this all the time just to have for Dave and I to snack on during the week. 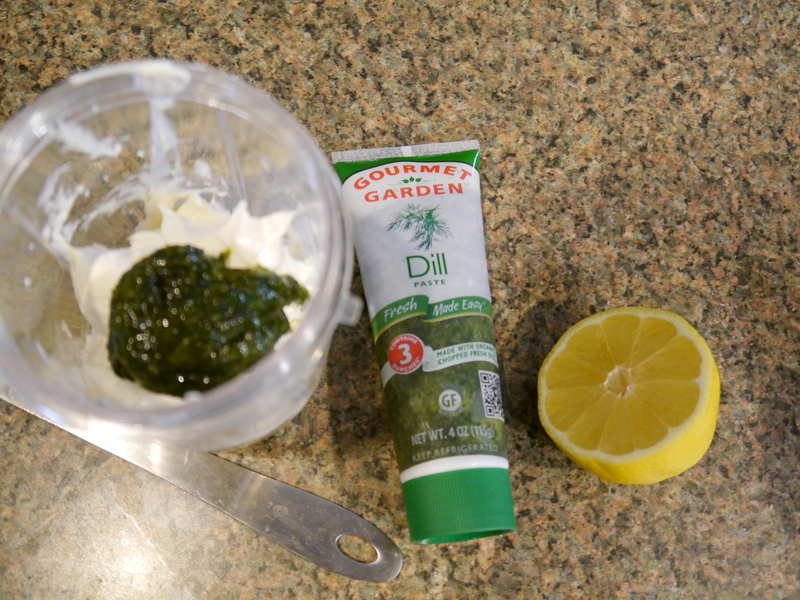 Recipe- One container fat free sour cream, 3/4-1 cup of Olive Oil Mayo. Mix with one package of cooked chopped spinach (I drain mine using cheese cloth. SO MUCH BETTER than paper towels, i promise it’s worth the small investment), one small can of diced water chestnuts, and one package of Lipton Vegetable soup (dry mix only). Serve with raw vegg. Buffalo Chicken Dip: I never make this because everyone does, but it was a specific request from Dave… so of course I made it again. 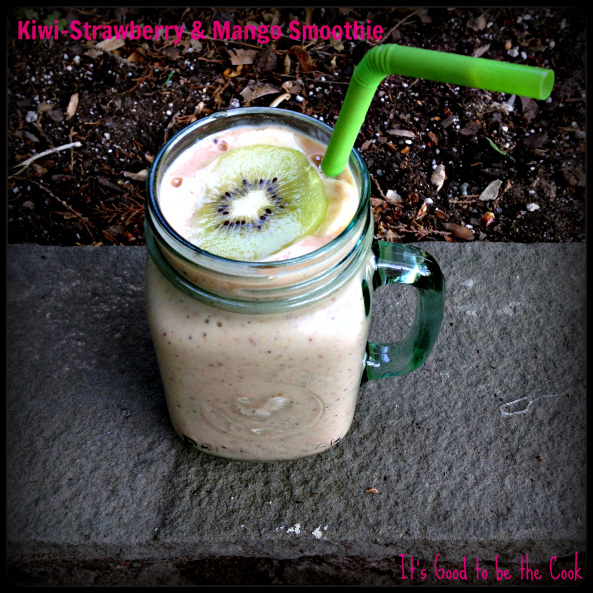 Check out my fav recipe here on the blog, not too long ago. I like to serve this with crackers or my favorite, Fritos Scoops. 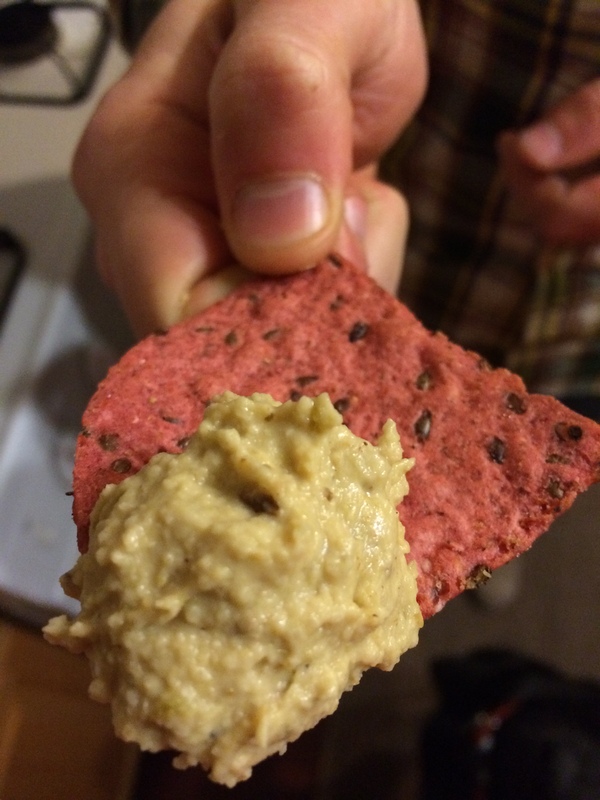 Roasted Jalapeno & Honey Hummus: Another repeat for the blog, but my favorite and really the only hummus in my life anymore. It’s so good. I used only 2 peppers, without seeds and it was pretty hot. Not sure how I used 4 as I talked about in the original post, but go for it if you like heat. I try to keep things on the less-spicy side for big parties. Served this with Pita chips. Time for the “main” dishes! Not too heavy, I tried to still stay with finger food. Chicken Nuggets: I’d like to say this was for the kids we were expecting, but I’m pretty sure the adults devoured them just as much. Saved myself some time and ordered the biggest party tray available at Chick Fil-A. They’re the best. 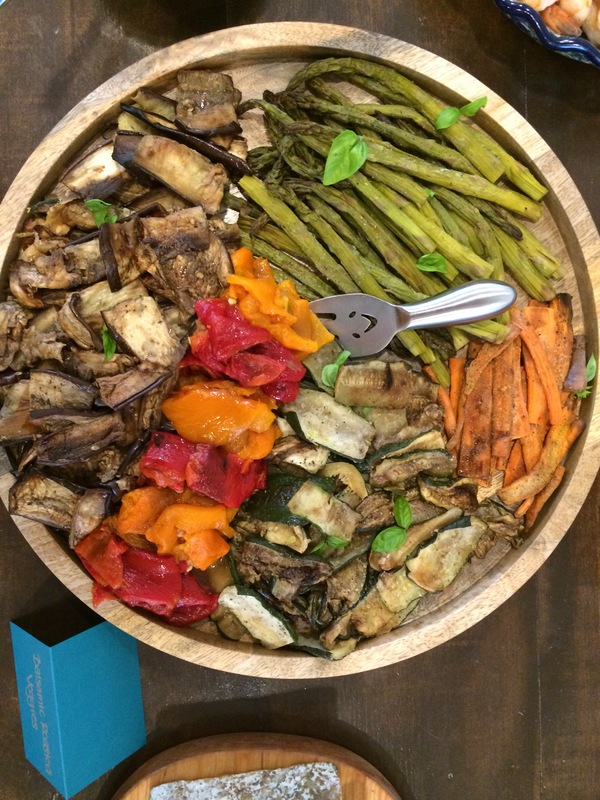 Balsamic Roasted Veggies: I like to have a healthy option and a good hearty veggie option since Rachel my sister-in-law is a vegetarian, I always try and remember that not everyone can eat meat! During my prep day, I sliced two eggplants, a few lbs of zucchini, carrots, asparagus, and multi-colored bell peppers (keep those whole!) and threw them in the oven at 400, sprayed with some oil salt and pepper. I roasted the veggies for about an hour, flipping every so often and turning the bell peppers. For the bell peppers- you’ll want to get those nice and browning, then toss them in a paper bag. Let them steam for about 10 minutes, then remove the skin and seeds once they are cool. I placed all the veggies in a tupperware with balsamic vinegar poured overtop. Served these room-temp day of. Strawberry Salad w/ Lime Basil Vinaigrette: You can make the dressing ahead, but definitely do the salad day-of. I simplified the salad but used the dressing from this recipe. Mixed greens, tossed with fresh strawberries, raw slivered almonds, and crumbled blue cheese worked great with this light dressing. It looked like it wouldn’t be enough, but once I tossed the salad with the dressing, it somehow dressed the whole salad. Don’t panic if you make the dressing and it looks small! Dressing- 1/4 cup Fresh Lime Juice, zest from the lime, 1/2 cup Olive Oil, 1 T Honey, 1/4 cup Fresh Basil, Salt, Pepper. 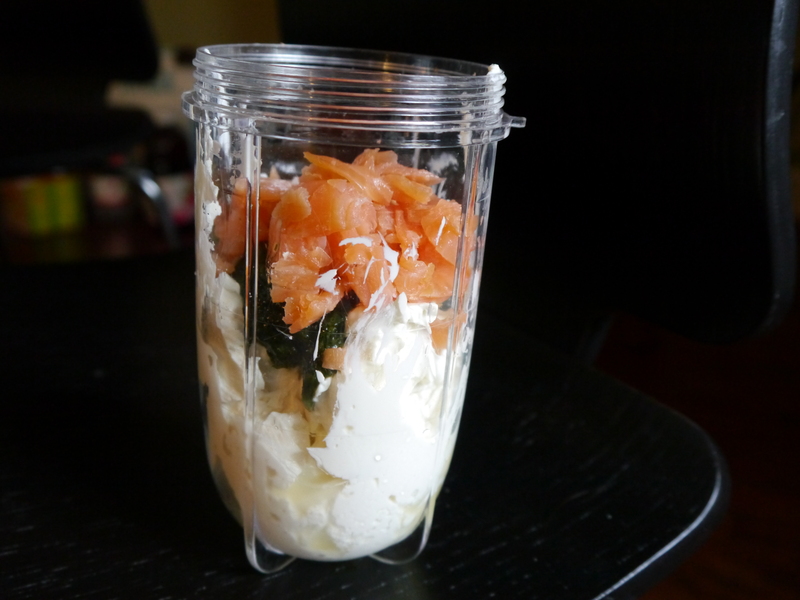 Blend in a blender or food processor. Italian Green Bean Salad: This recipe is a favorite of my friend Erin’s family and was passed along to me for my party! A great additional healthy option, and is perfect room temp. I did make the salad day of and dressing during my prep day. Recipe- 2lbs Fresh Green Beans, 1 pint Grape Tomatoes (cut in half), 3 T Balsamic Vinegar, 1 T Dijon Mustard, 1/2 tsp. Salt, 9 T olive oil, 1 large red onion (diced and soaked in cold water). Drop beans in boiling water. Cook for about 4 minutes, then drain and place into an ice water bath to stop the cooking. Mix the dressing, then toss with the beans, tomatoes, and onions. Serve room-temp. Raspberry Chipotle Meatballs: Another staple for parties of mine. Easy, sweet, spicy, love it. I bought a 5lb bag of Turkey meatballs from BJ’s and doubled my original recipe I found years ago from Southern Living. Made these during prep-day, then threw the cold balls into my crock pot a few hours before game-time. Recipe- 2lbs meatballs, 1 28oz BBQ Sauce (again, Sweet Baby Ray’s for me), 1 15oz Jar Raspberry Preserves (I use All-Fruit brand! ), 3 chipotle peppers + 1 Tablespoon of sauce from a small can of Chipotle Peppers in Adobo (found near mexican food in grocery store). Mix everything but the balls in a large pot, add 1 1/2 cups water and whisk. Add meatballs and cook until heated through or about 45 min. Re-heat or place in a crockpot to keep warm. Our desserts were completely provided by our fabulous Moms! My Mom made a decadent chocolate pizza with marshmallows ontop, chocolate covered pretzels, and her famous “White Trash” (white chocolate rolled chex mix, peanuts, and M&Ms). Dave’s Mom brought us her famous Magic Cookie Bars, Raspberry Bars, Lemon Bars, and my favorite fall-appropriate Pumpkin Bars. My mouth is watering again! No party would be complete without the libations! We bought beer, and provided one mixed drink option and two sangrias. For each of the mixed drinks, I doubled the recipe. I’ve made the red before and am a huge fan, but the favorite by far was the seasonal Apple Pie Sangria. I’ll be making that again! These can be made before the day of, but if you add the fruit in before, take that out day of and replace with new fruit. Also, with any of the drinks, I’d recommend leaving out the ice and having your guests put their own ice in their cups. That way, the ice won’t melt and water down the drinks. Red Sangria, a Bobby Flay Recipe: I used Spanish Red Wine, and omitted the Blackberries, as they are not in season. Recipe- 2 Bottles Table Red, 1 cup Apricot Brandy, 1/2 cup Triple Sec, 1/2 cup Raspberry Liquor, 1 cup Orange Juice, 1 cup Pomegranate Juice, 2/4 cup simple syrup, orange slices, apple slices, blackberries, one cinnamon stick. Apple Pie Sangria: Followed this one exactly. The Caramel Vodka we bought was Smirnoff brand called “Kissed Caramel”. Maui Moscow Mule: Vodka, Lime, Ginger Ale, Pimms #1, Mint, Fresh Ginger and Lime Slices. 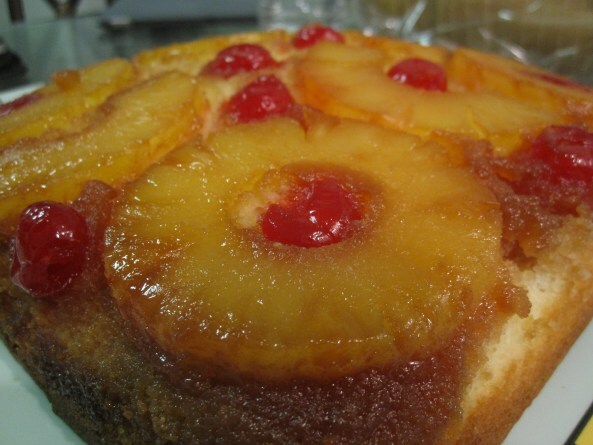 I made this one too strong at first, so I recommend tasting before serving so you can get the mixture right! Like the sangria, I had the Ginger and Lime slices as well as mint leaves floating on top. I hope this can inspire you when you’re going to make your own party next! If you were one of the lucky ones at my party, you’re welcome ESPECIALLY for the Apple Pie Sangria recipe and thank YOU for coming! Is it me, or sometimes do you just make a recipe that you just know you can always get along with? Like… you make it and eat it and just think that you can have this every day forever and not get sick of it?! Maybe it’s me, but if you don’t know what this feels like, well you just haven’t tried this recipe yet. I’ve already made it twice this month and I’m making it again this weekend. It’s that good. 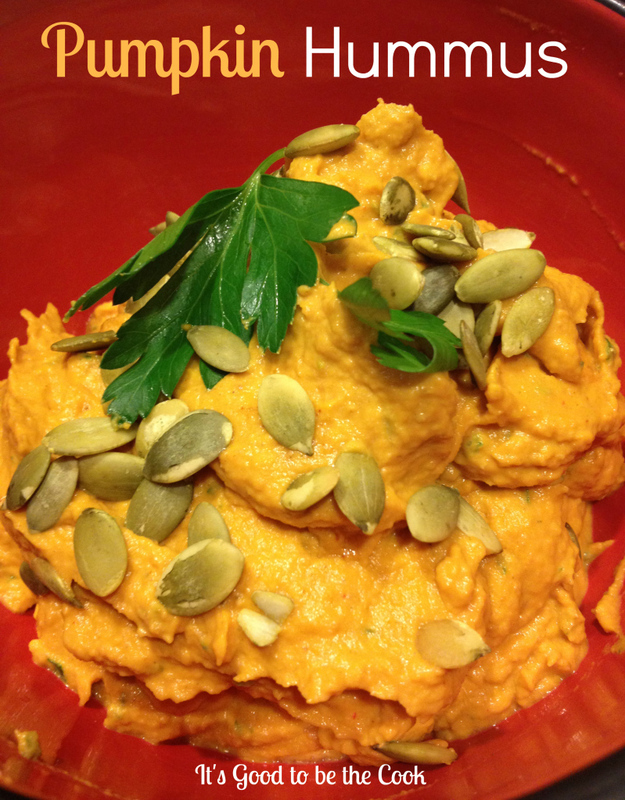 This Dip was something I wanted to try as a “healthy” option for a few things i made for our NYE party this year. It was the first thing to go… it is SO SO yummy. I’ll be making it again for the Puppy Bowl Superbowl and think you should too! 1. 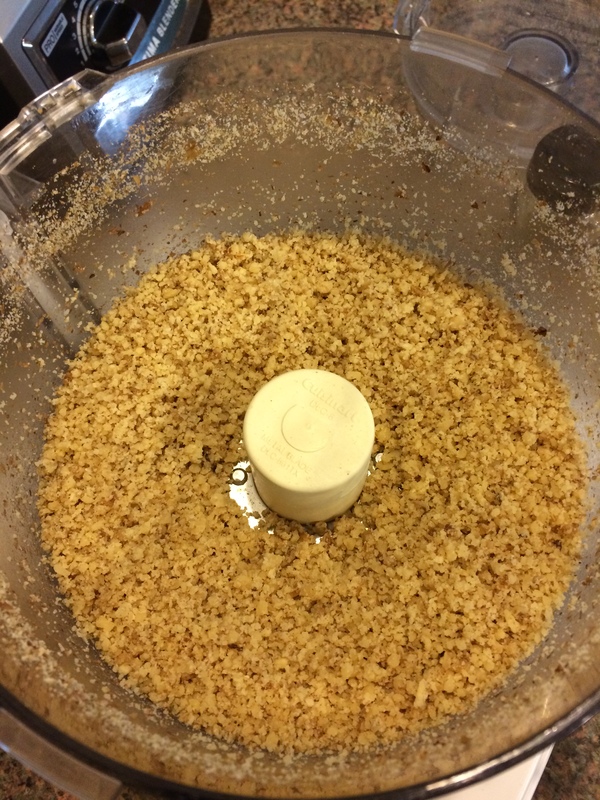 Pulse walnuts, cumin, sugar, and salt in a food processor until walnuts are finely ground. 2. Add peppers, garlic, olive oil, and lemon juice, process until smooth. 3. Serve with veggies, crackers, chips, or even slices of crusty bread. This dip has been delicious on just about everything I’ve put it on! I have been buying the walnuts from Trader Joe’s, which the only options are for raw walnuts, but it would be just as good if you have roasted walnuts. Also, since you’re pulverizing the nuts, don’t spend extra money on getting the whole ones either. I think I’ve discovered my favorite snack, like… ever. Don’t get me wrong, my other hummus recipes are awesome. I love making this stuff from scratch. It’s so easy and I love being able to customize the flavors. This recipe puts all others to shame. It’s just so-freakin-awesome. 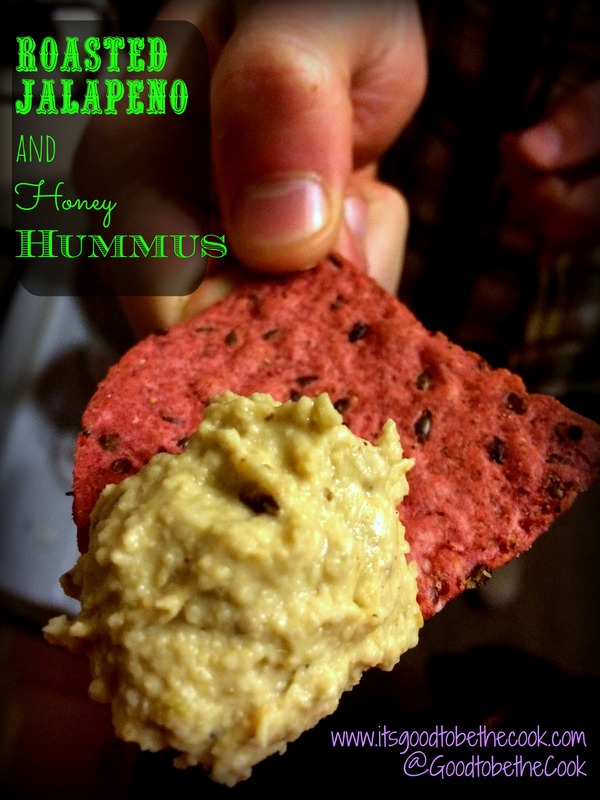 The idea for this hummus recipe came from one of my absolute favorite bloggers, Jessica, from How Sweet It Is. Not only do I love reading her hilarious stories, Jessica has just the best recipes. Her pictures are amazing too. I knew I had to try this recipe out when I read it a week or two ago. 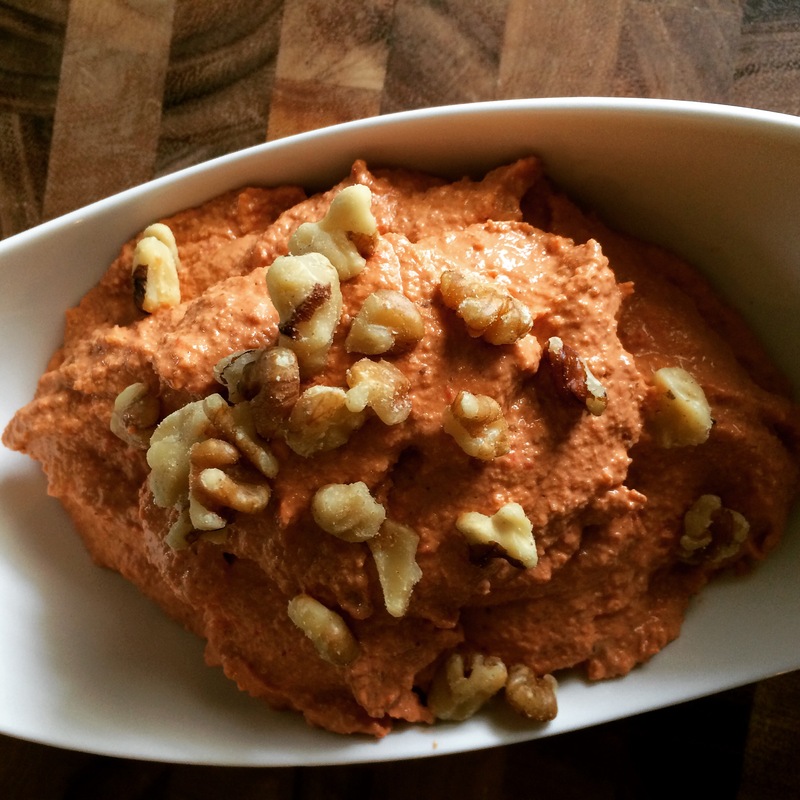 I love roasting peppers and adding honey to hummus was something I had never even heard of. I’m all in. 1. 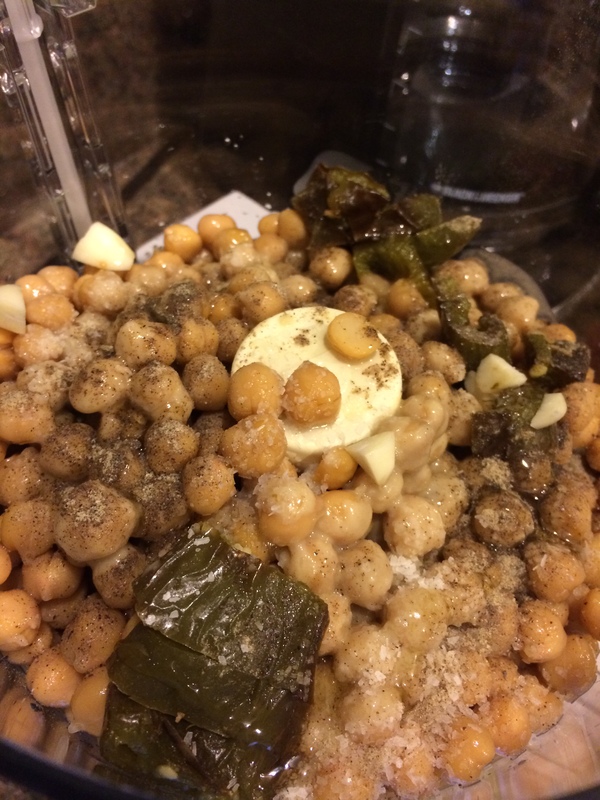 Add the chickpeas, jalapeño, and garlic to the food processor. Pulse until finely chopped. 2. 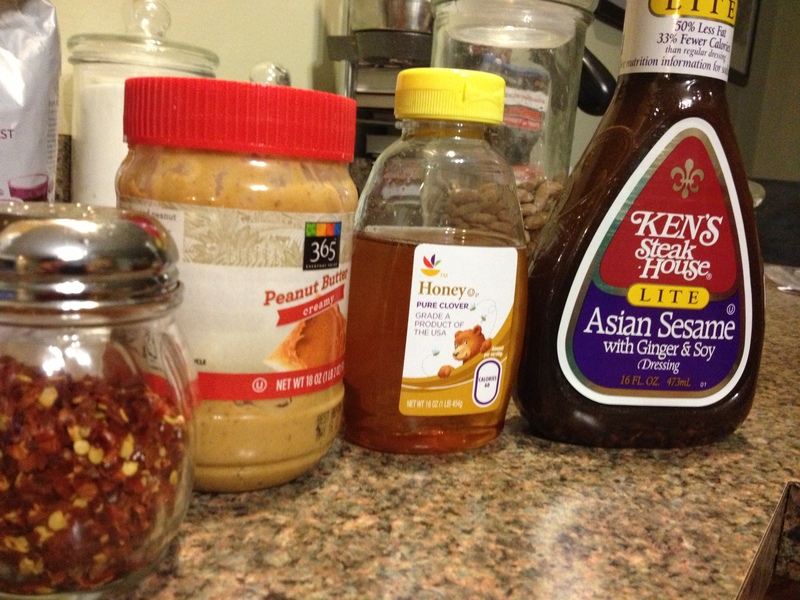 Add in the tahini, honey, and all four spices and continue to blend, stopping to scrape down the sides if necessary. 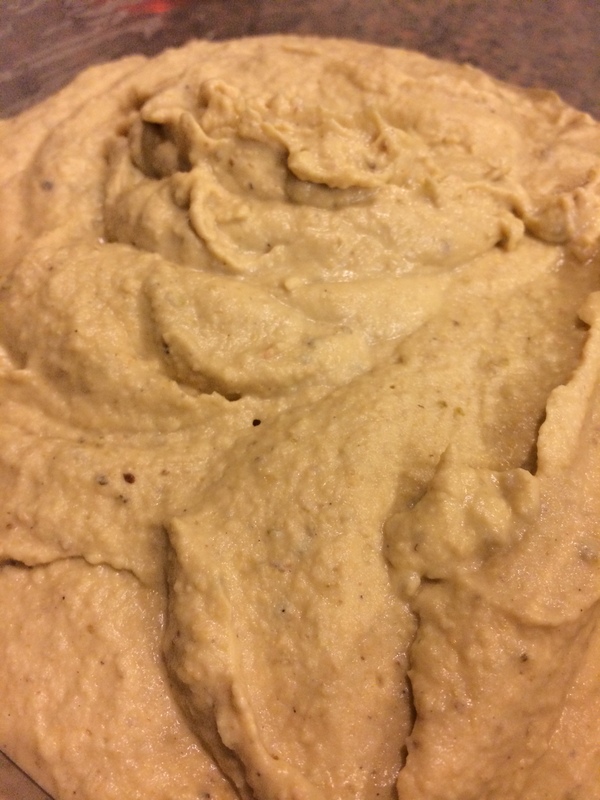 With the processor turned on, slowly stream about half of the olive oil into the hummus. Depending on how you like the consistency, add in a few tablespoons of the bean “juice” (from draining the chickpeas). Keep processing until you get the desired consistency, adding bean juice or oil as you go. I stop and taste often. 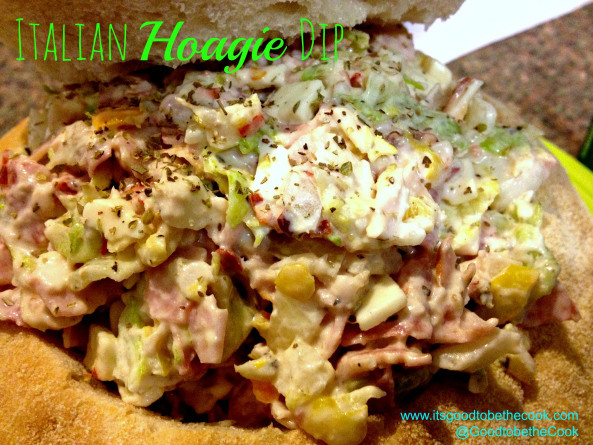 Serve with chips, cucumber slices, carrots, or spread on a sandwich! MMM! 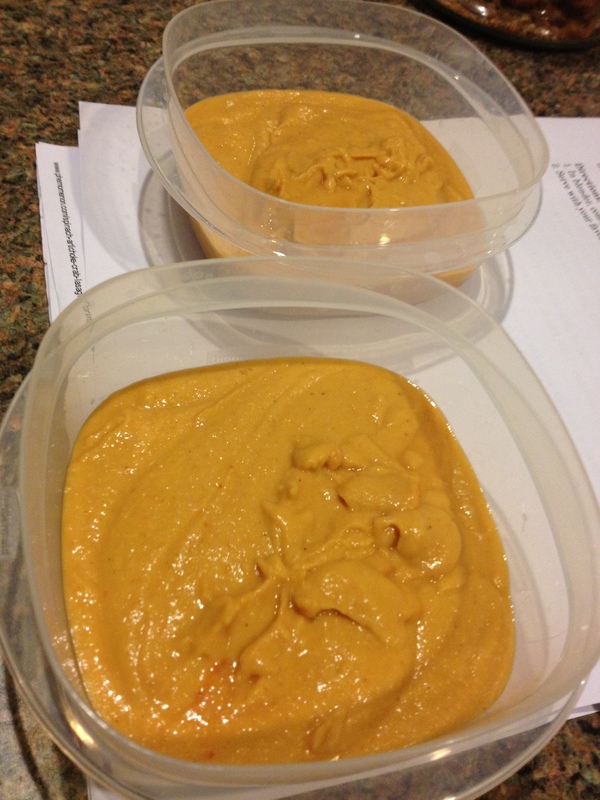 So while these pics might look like any old hummus… I promise you, this stuff is special. Try it out! 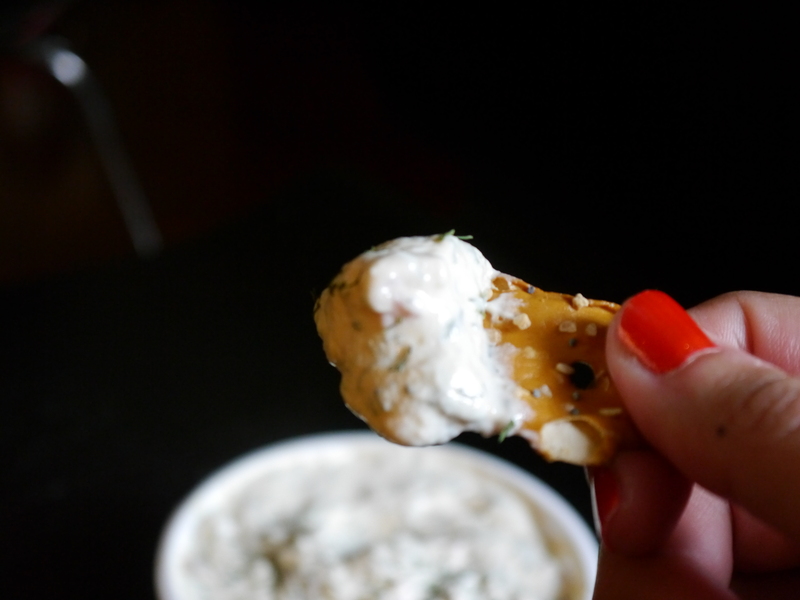 Or… try another one of my favorite dips! Do you ever have the kind of day or week where all you want to do is go home and eat a pint of Ben & Jerry’s? Come on, admit it. You’ve been there. I’m having that kind of week. Work has been slow. I feel fat. 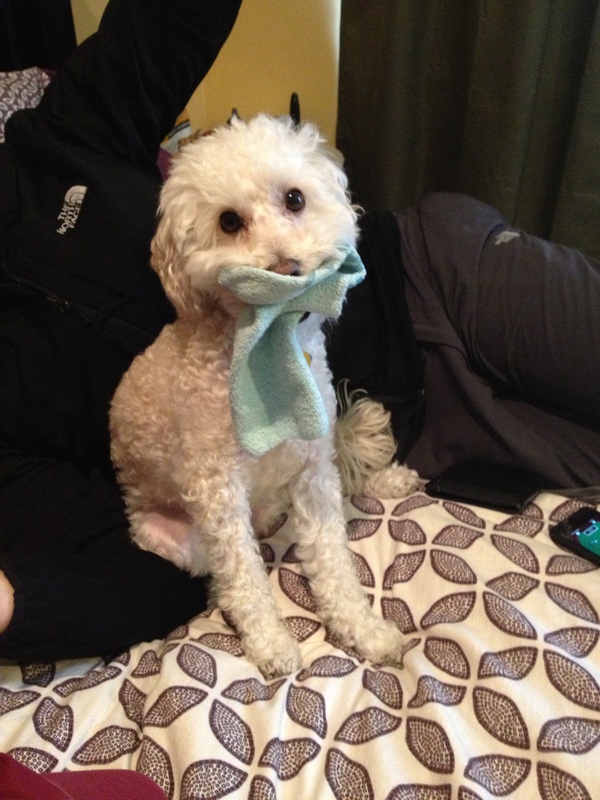 My dog has been sick all over the house. One ex-boyfriend got engaged this week, and another married. Perfect timing, right? Believe it or not, I somehow didn’t shove my face with Cherry Garcia. Don’t get me wrong, I definitely fixed the problem with food… but this time I decided to make a snack that is more along the lines of my own personal comfort food. This dip is an ode to one of my absolute favorite meals: A great Jewish Bagel and Lox spread. Nothing beats it. 1. 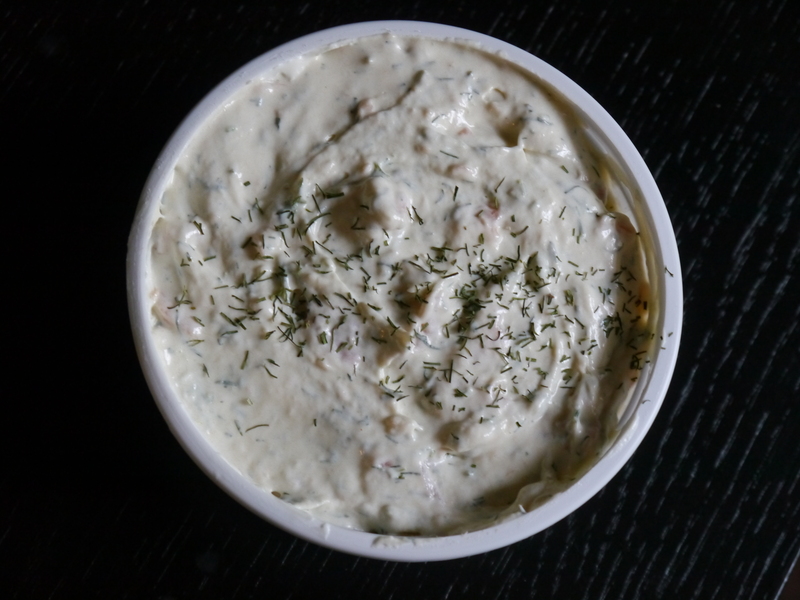 In a food processor, combine the cream cheese, fresh dill, and lemon juice. Add HALF of the chopped smoked salmon. Process until smooth. 2. Add the rest of the smoked salmon and stir by hand keeping the rest of the salmon in bigger pieces. Serve with Slices of Everything Bagel, Everything Pretzel Crisps, Bagel Chips, or veggies. A few things about this recipe… besides the fact that it’s super delicious and awesome. Greek Cream Cheese. Try it. It’s amazing! 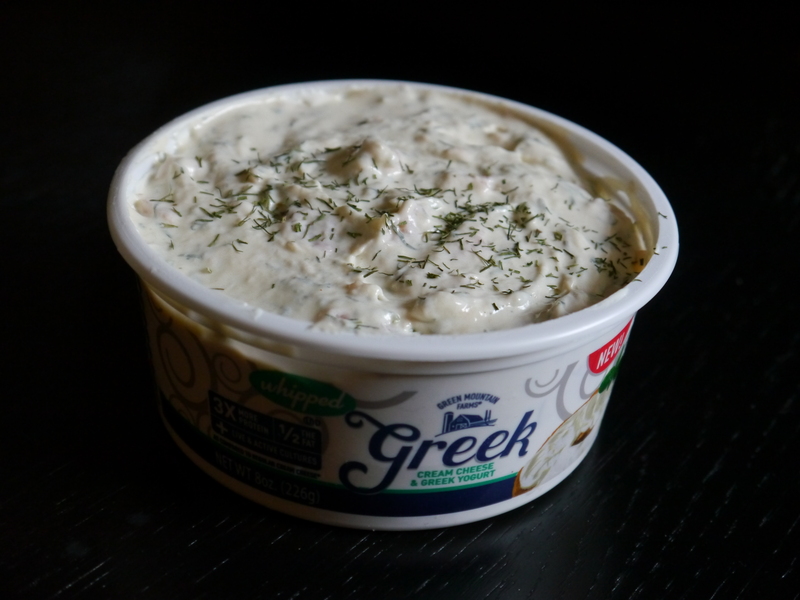 Light Cream Cheese and Greek Yogurt mixed together to bring to you a sweeter tasting product with the same consistency as regular cream cheese. Lower in fat, higher in protein. Win-win situation here. Gourmet Garden. My new lifesaver. You can buy these in the refrigerated produce section at your grocery store. They are pre-washed and chopped fresh herbs in a tube that will last much longer than buying the fresh leaves. You can freeze them too! Smoked Salmon. Every good Jew knows. Every good friend of a Jew should know too. This stuff is gold. Simply delicious and salty. If you don’t know what it is, get with it. You can buy it most places but I highly recommend checking out the selection at Trader Joe’s. They have one variety that is a 4oz container that is already in pieces that will save you some money. I think it’s <$4. Hi friends! I’m so excited to share this new recipe with you. It’s fast, easy, and of course so delicious. This Asian Peanut Dip tastes amazing on slices of cucumber, baby carrots, cherry tomatoes, and even pita bread. 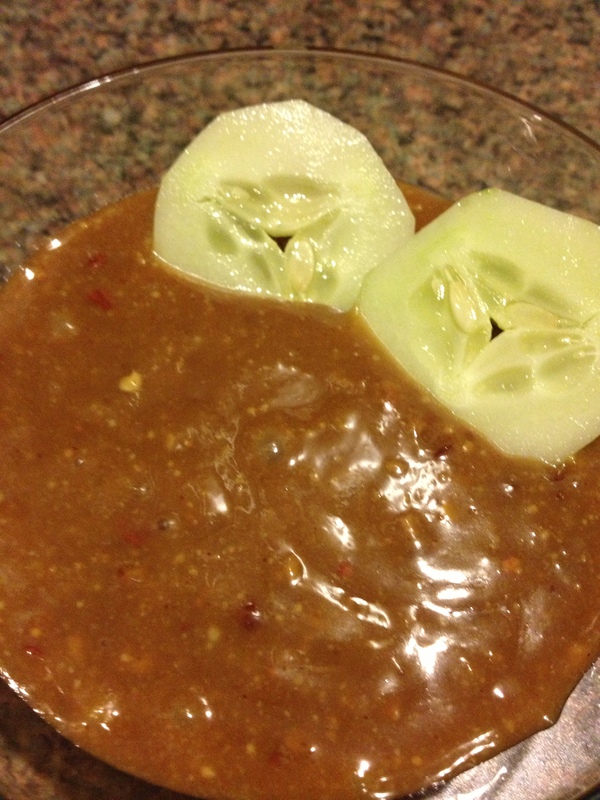 It’s a great alternative to your typical French Onion or Veggie Soup Mix Dip. The SRC is an amazing group of bloggers who are paired up with a secret blogging partner every month. That month, we scour our partner’s blog for new recipes and can pick any single recipe to replicate. I always have such a hard time deciding on what to make! We’re even allowed to modify the original recipe according to our dietary restrictions, tastes, and what ingredients we have on hand. Everyone in the group will make a blog post about the recipe and reveal it to one another on the same day. So- SURPRISE! Here we are with May’s reveal. 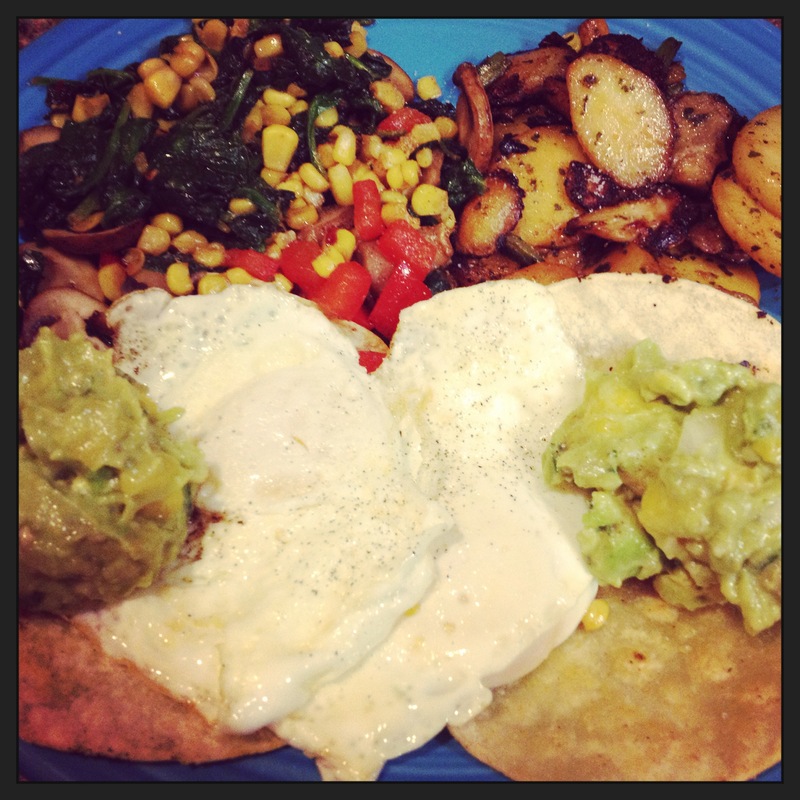 This month, I had the pleasure of being assigned to blog about Sarah from The Pajama Chef. Hi Sarah! I’ve already been following Sarah’s blog for a while and I just love it. I share her love of peanut butter (I had to choose a recipe with some of that in there!) and now also apparently running… this past Sunday, I ran my very first race- the Broad Street 10 Miler in Philly. I should maybe correct myself and say I probably don’t love running as much as Sarah, but I’m certainly giving it a whirl for a bit. Mix first three ingredients with a whisk until well combined. Add crushed red pepper and serve with sliced veggies. Like I said, this dip is clearly so easy to make. I loved the consistency; it’s not too watery but not too thick and just the right amount of gloopy from the honey. MMM! Keep your eyes open for a post about our Seattle & Vancouver vacation and also about our run weekend! 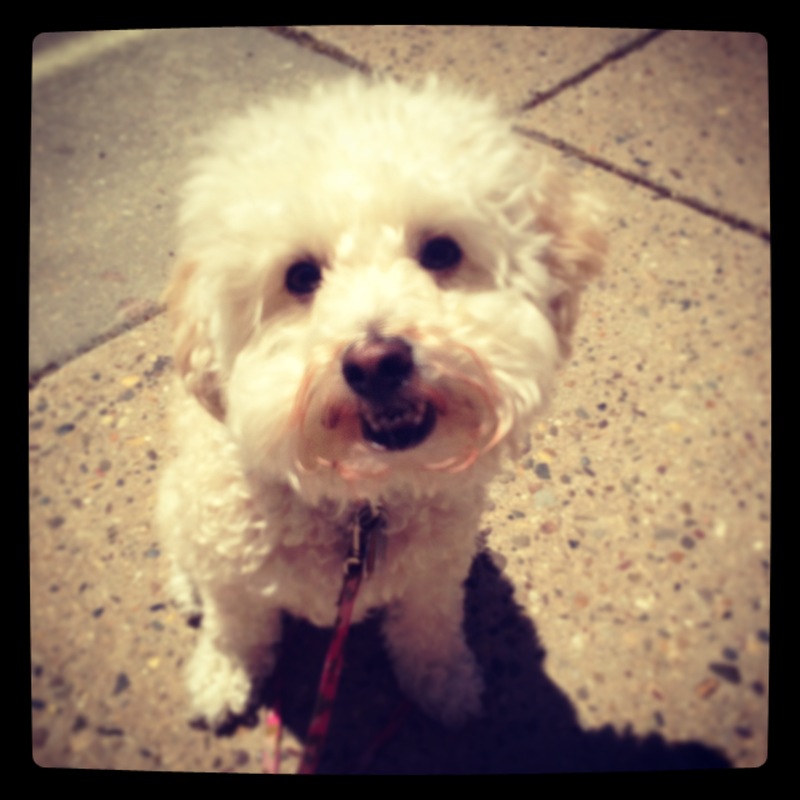 For now, here’s the latest adorable Stella pic for you . Appropriate Caption: “Thanks for letting me finish the rest of your Cherry water ice, Mom!” … we had to bathe her after! 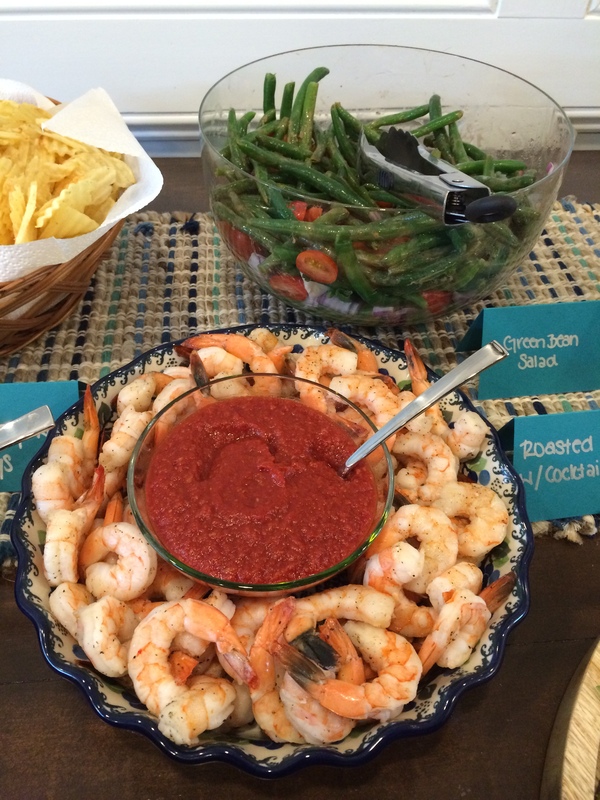 Check out all these other SRC Reveal Recipes… they all look so good! SRIRACHA and pretty much anything with hot sauce, hot peppers, or spice is the specialty of our house. Sriracha and Crushed Red Pepper can be found with the Salt, Pepper, and Olive Oil next to my stovetop. We even buy Frank’s Hot Sauce by the gallon (not kidding). Needless to say, my boyfriend Dave and I LOVE spicy food. About a month ago while on my neverending hunt for recipes to save through pages and pages of other food blogs, I came across a new Sriracha recipe that I knew I had to jot down. This Bean Dip could fake you out into thinking it’s Hummus. It looks just like it. But it’s NOT! No sesame, no Tahini to be found here. Just some white beans, some seriously bold flavors, and our very favorite condiment- Sriracha. Serve w/: Baby Carrots, Celery, Bell Peppers, Pita Bread, Crackers, etc. Put everything in a blender and process until smooth. Enjoy! So, I’m going to challenge you to only eat 1/4 of this recipe. It’s going to be hard. It’s really yummy and addictive because it’s spicy. Although it’s healthy, just like hummus, you have to be careful with your portions and not eat too much. I made this in five minutes total after dinner the other day and split it up right away into two tupperwares for Dave and I to enjoy with carrots at work this week. Serve at a party or just put into small tupperwares for snacks at work! 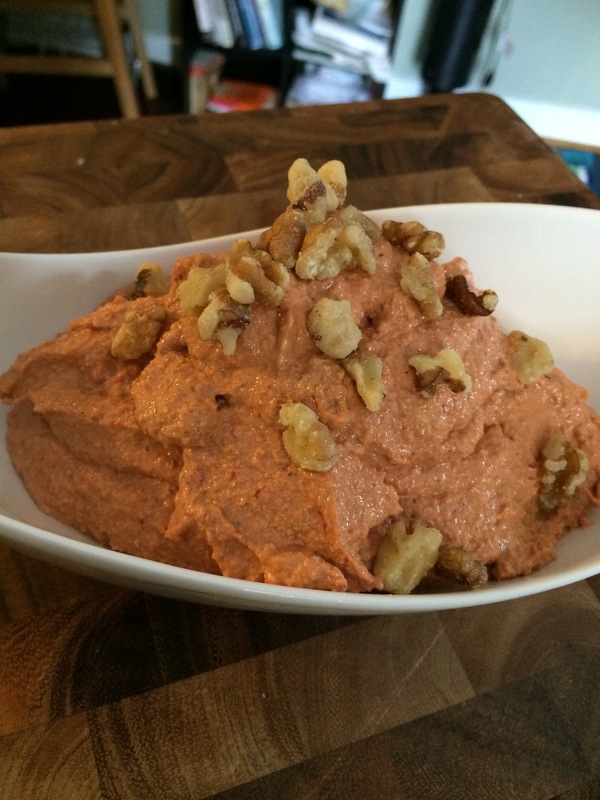 This dip will definitely please anyone who likes spicy food… give it a try instead of hummus! 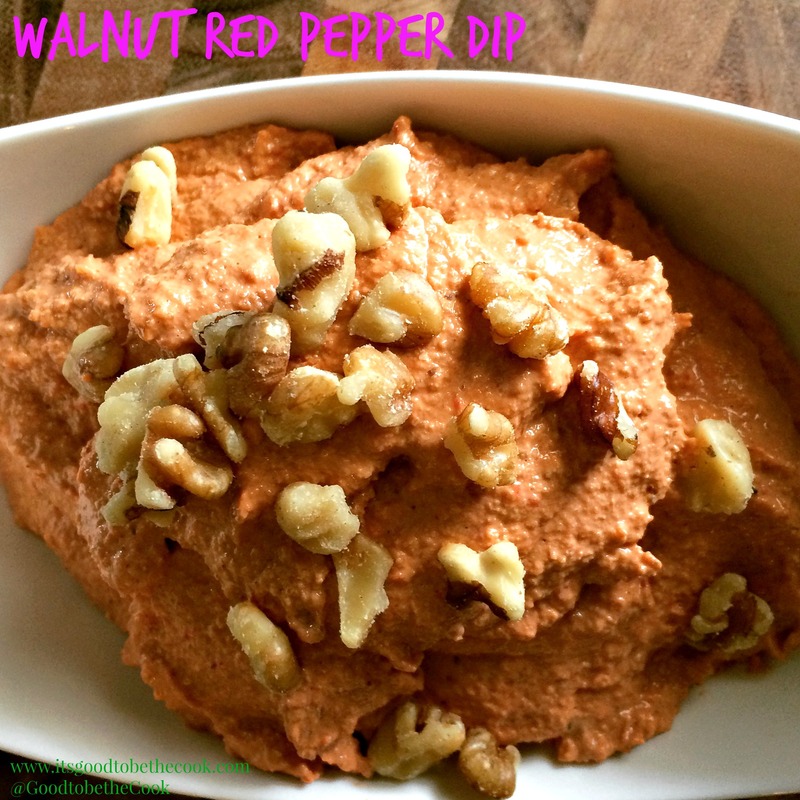 Check out these other Dips too! HAPPY FIRST DAY OF SPRING!!!!!!! I’m pretty much just excited to get free Rita’s Water Ice and see the sunshine. Where did they ever get the idea “It’s Always Sunny In Philadelphia”?!?! I feel like it’s quite the opposite, but then again maybe that’s the point. 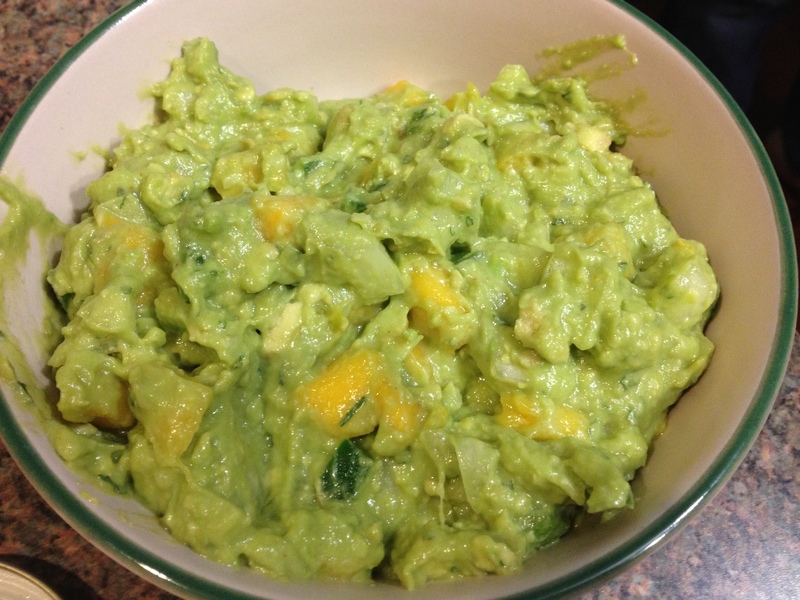 Feeling very Spring-gy today, I wanted to share this great Guac recipe for you that I tried out… it has MANGO in it!!!!! The mango is awesome in Guac since it gives it a great color and the sweetness and the spicy work so well together. Sweet & Spicy are my all-time fav combination. For sure. You don’t even need to measure anything in this recipe… just stir it all together and make changes when you taste it. The avocado will mush more when you add the citrus juice, but try not to mash it since it’s good to keep some of the pieces in there. YUMMY! I haven’t been very adventurous when making Guac since my normal stuff is just so darn good! I’m glad I got to try this version… it was especially delicious along with this breakfast I made with Eggs, Corn Tortillas, Beans, & Tomatoes. 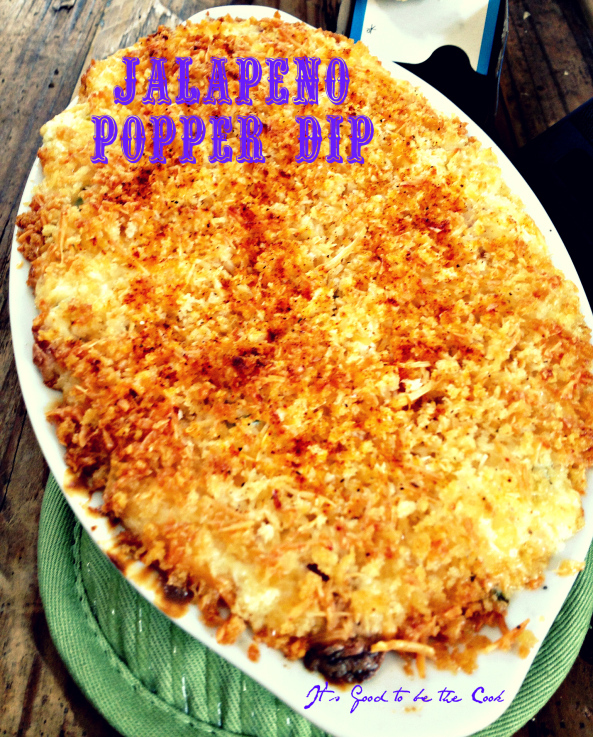 Try it with tortilla chips or I imagine it would be super perfect on fish tacos! To make your first day of Spring even BRIGHTER, check out some pictures of these adorable BABY ZOO ANIMALS! I love them! !